Beginning in April, Southwest Airlines is adding new daily nonstop flights to additional destinations from its home base of Love Field in Dallas, according to a recent news release. 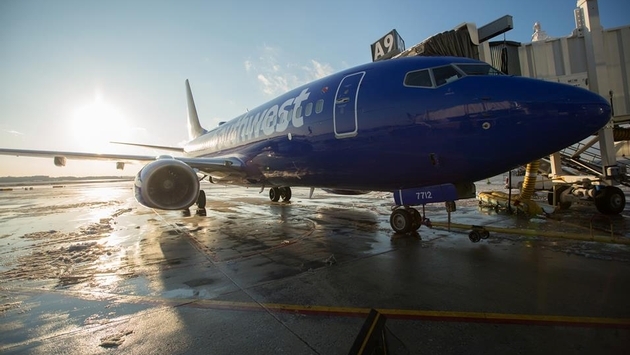 A long-term sub-lease agreement recently received approval from the U.S. Department of Justice Antitrust Division and the City of Dallas, transferring two gates in a newly renovated 20-gate facility from United Airlines to Southwest Airlines. The recent lifting of long-haul flight restrictions at Love Field also contributed to the expansion of service. While complete details are pending, nine new destination cities are slated, including Memphis, Milwaukee, and Seattle. "Customer demand for our new, convenient long-haul nonstop service from Love Field has been even stronger than we anticipated, and we are excited now to have the opportunity to offer more flights to more cities from Dallas," said Bob Jordan, Southwest's Executive Vice President and Chief Commercial Officer. 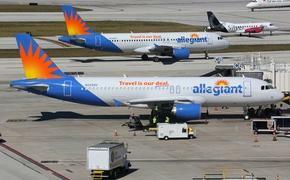 This isn’t the only expansion of service announced for 2015. Pending government approval, service to San Jose, Costa Rica, begins in March 2015; service to Puerto Vallarta, Mexico, begins in June 2015; and service to Belize City, Belize begins in October 2015.